There's nothing better in the whole entire world than popping parts into slots. Make your Obos unique by swapping their parts. 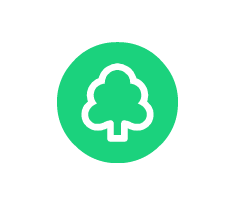 Obos are made from FSC certified paper and ultra-strong recycled paperboard. They have minimal packaging and they are 100% recyclable.